This tool will generate a ZIP file containing support files needed for SNMP, MMP and RUSLE2. These support files include aerial photo and topographic map images, soil and watershed shapefiles, a digital elevation model raster file, and a RUSLE2 GDB file. 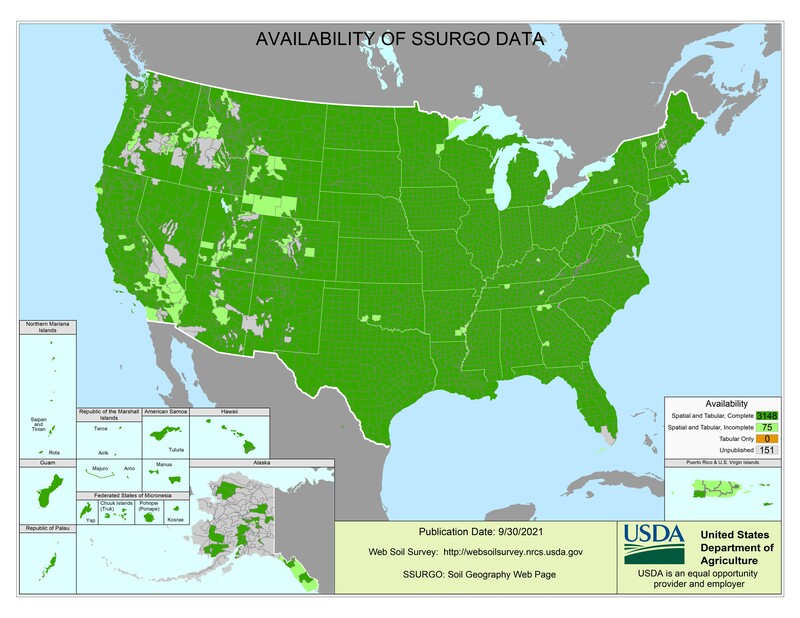 Soil data is obtained from the NRCS Web Soil Survey and may be limited by availablity (see Status Map). To get your data, locate your farm on a map using Google Maps, then define a download area which includes the farm. Due to updates, the Missouri Clipper should be run from it's home site, clipper.missouri.edu.